Cosmetology is a branch which deals with beautifying the normal skin. Beautiful, glowing skin adds to personality of individual. It also gives confidence and feel good effect. Skin Polishing: It is a simple office procedure which takes less than 15 minutes. It can be done every 10 to 15 days. It does not require any anesthesia. 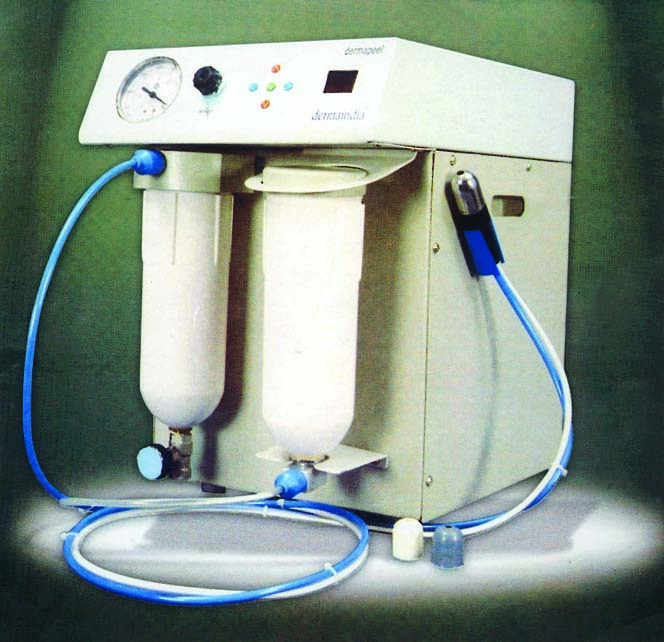 Skin polishing is also called as microdermabrasion in which aluminium oxide crystals are gently rubbed over skin with handpiece of machine which takes of dead layer of skin mechanically. This gives skin a youthful look. It removes blemishes and gives polished look to skin. Chemical peeling: party peels, bridal peels, nanopeels are available at Shobhana Skin Clinic for rejuvation of skin. These are simple OPD procedures and take only 15 to 20 minutes. 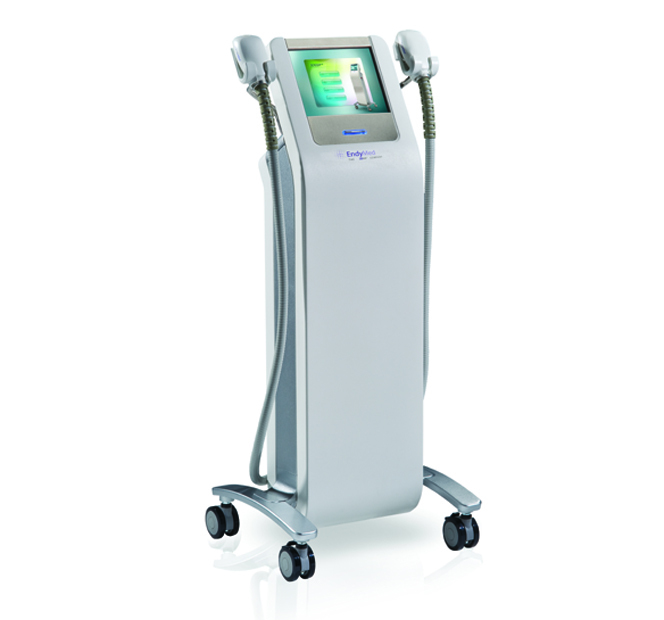 Laser photofacials: It gives youthful appearance to skin. Fractional skin resurfacing and nonablative radiofrequency face lifting is useful technique. Mild redness lasts for 24 to 48 hours on skin.